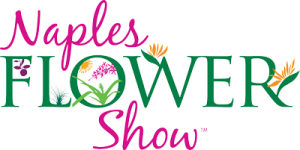 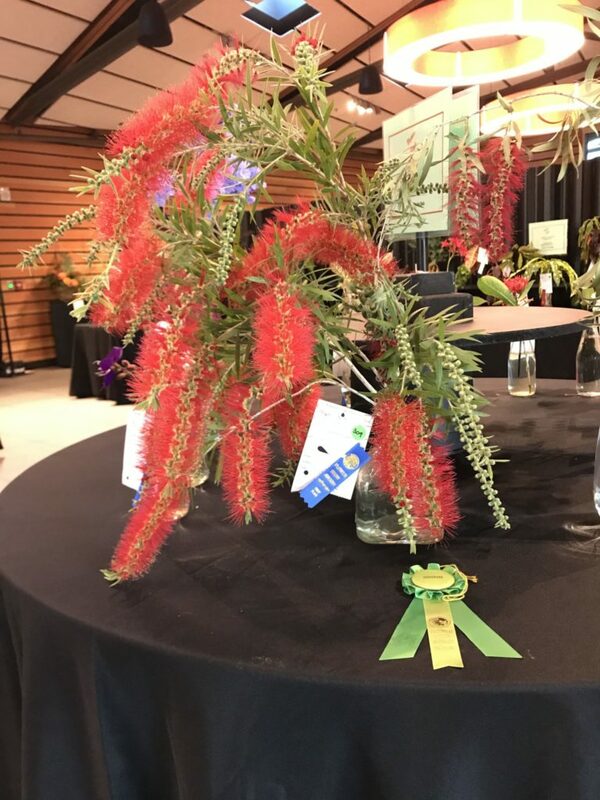 Naples Flower Show 2018 – And the Winners Are . 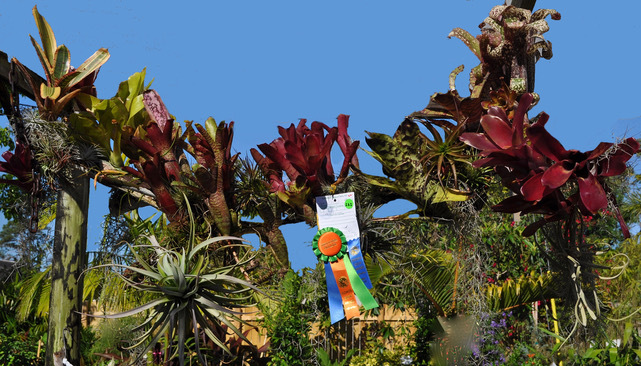 . .
Sally reported that attendance reached 5688 over two days which was a record breaker. 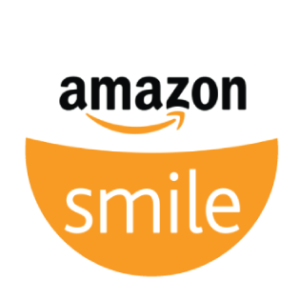 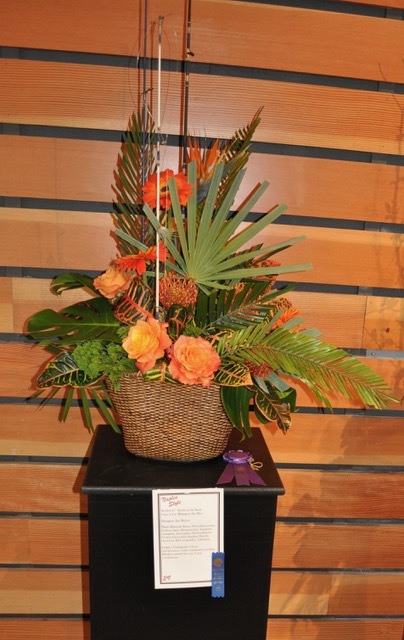 “We received great compliments for the Show. 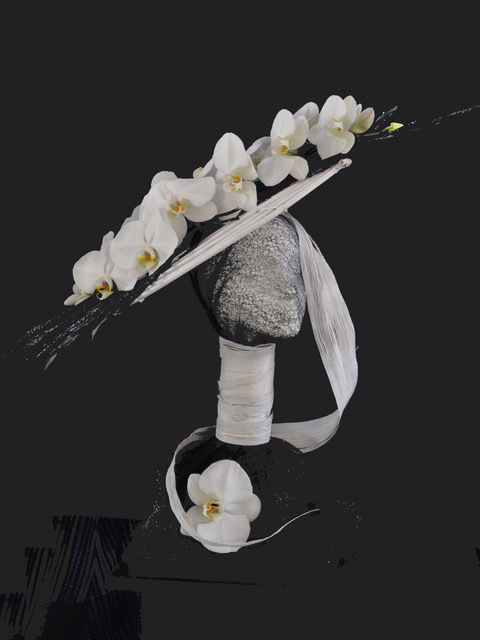 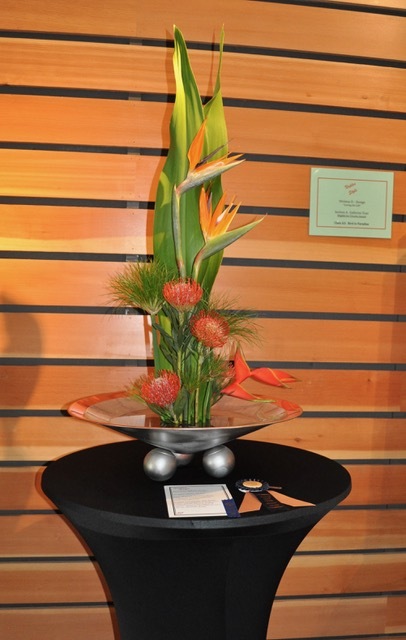 Our success was the result of all the hard, and sometimes fun, work that everyone put into the Flower Show”. 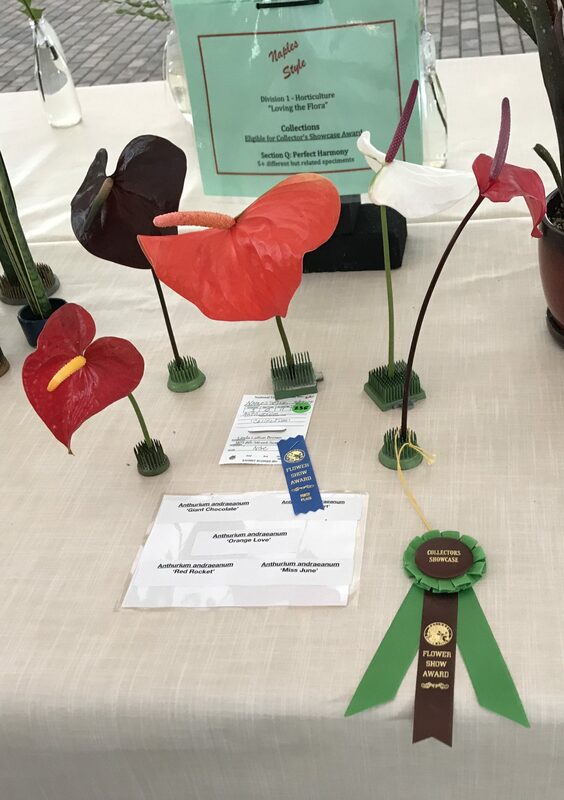 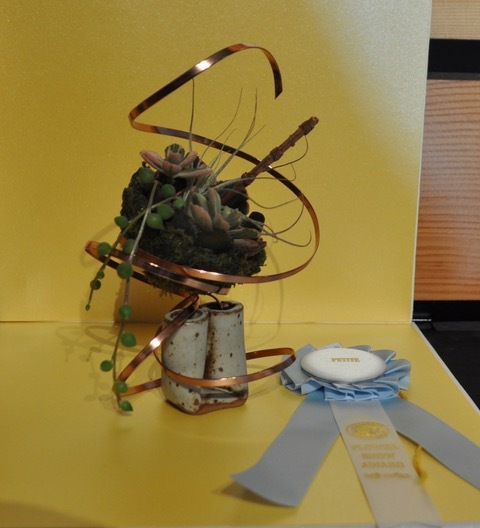 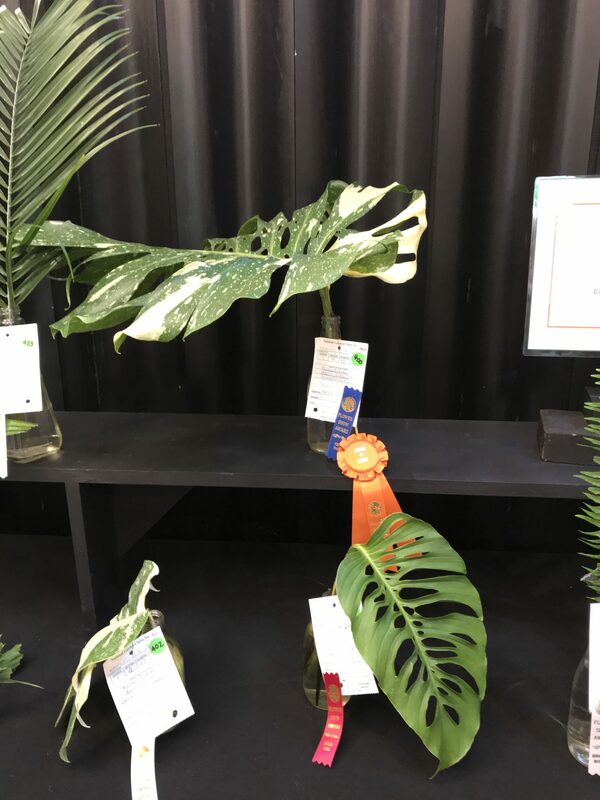 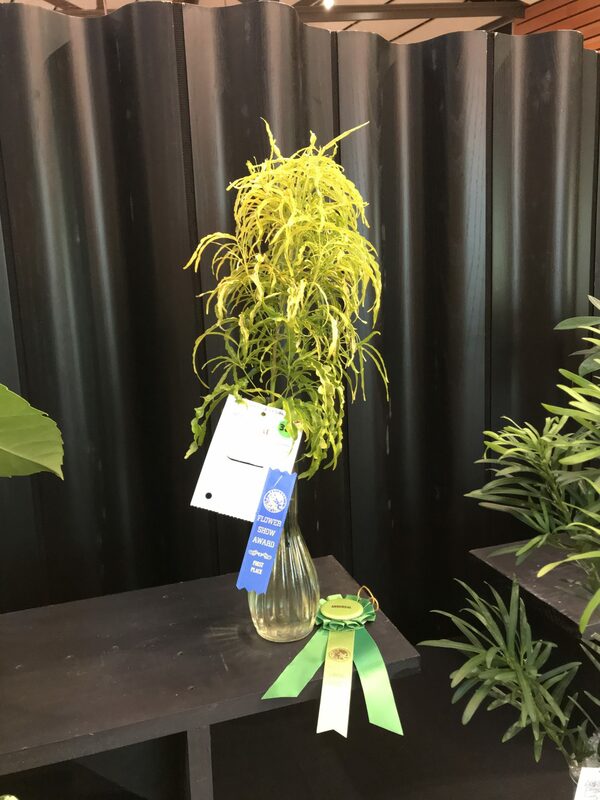 In all, eight top Design Division Awards were given, twenty-two top Horticulture Division Awards were given, and four blue ribbons were awarded for Photography. 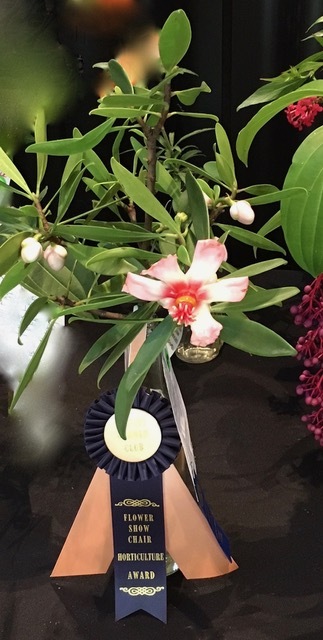 In the Education Division, one blue ribbon was awarded, and 26 were given to the children of the Avalon School for their accomplishments. 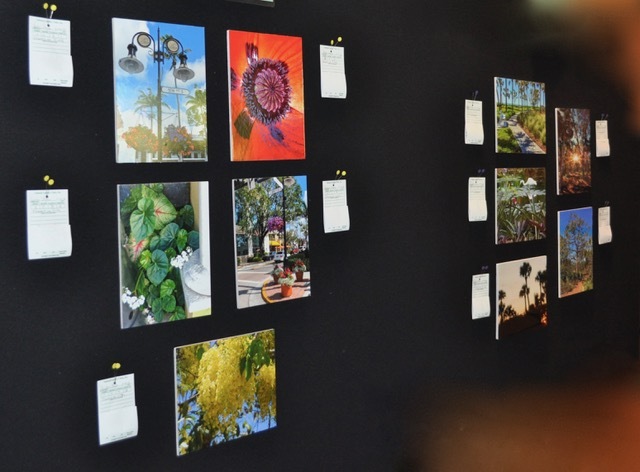 There were many good comments for the new Class added this year in the Botanical Arts. 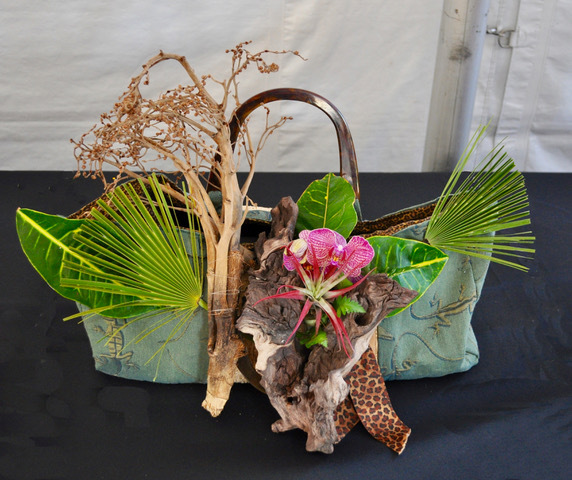 In Artistic Crafts, the blue ribbon awards were given to hats and tote bags created by our designers that delighted the crowds. 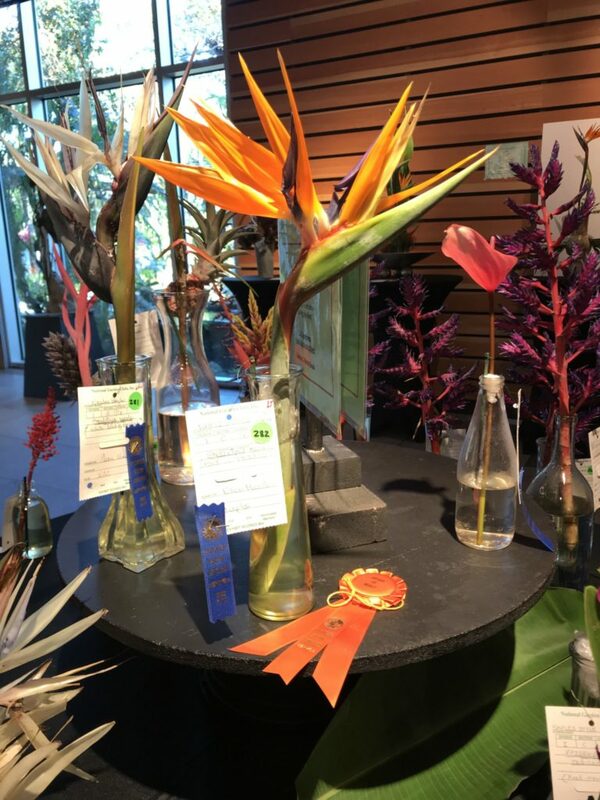 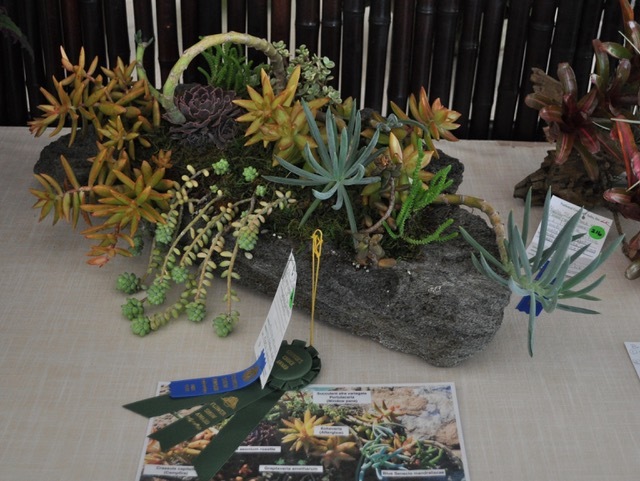 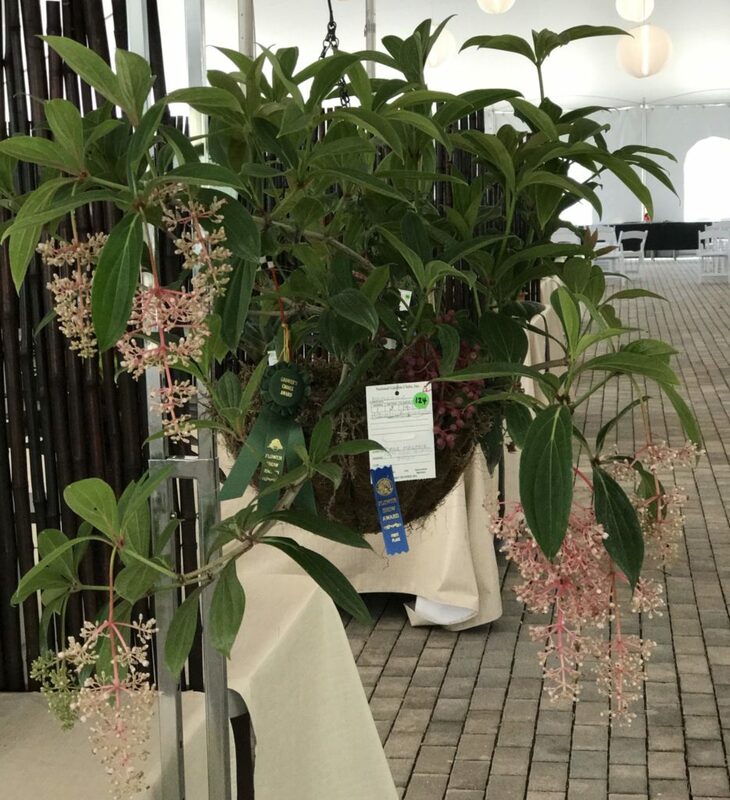 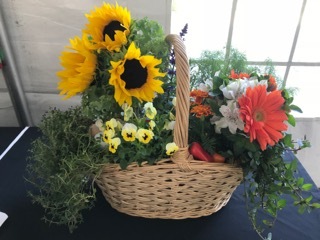 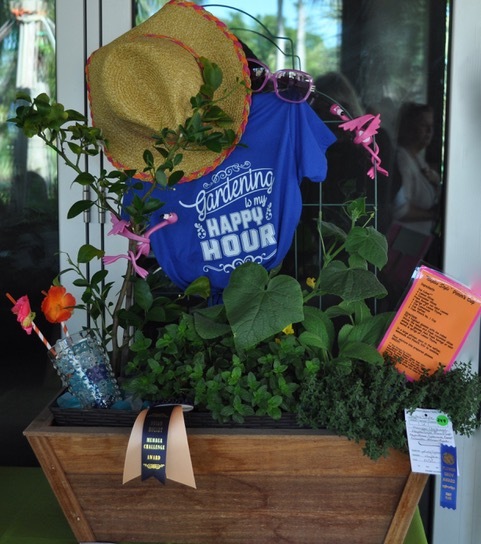 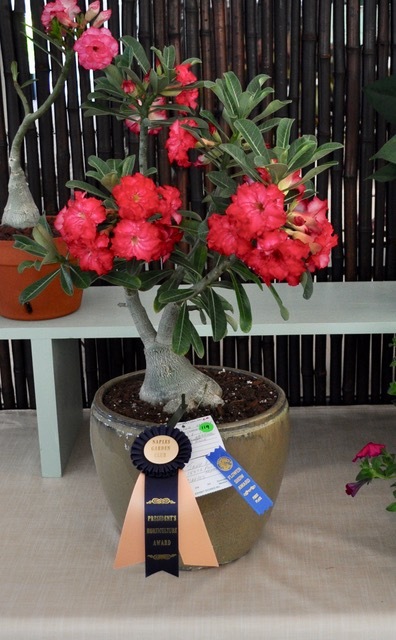 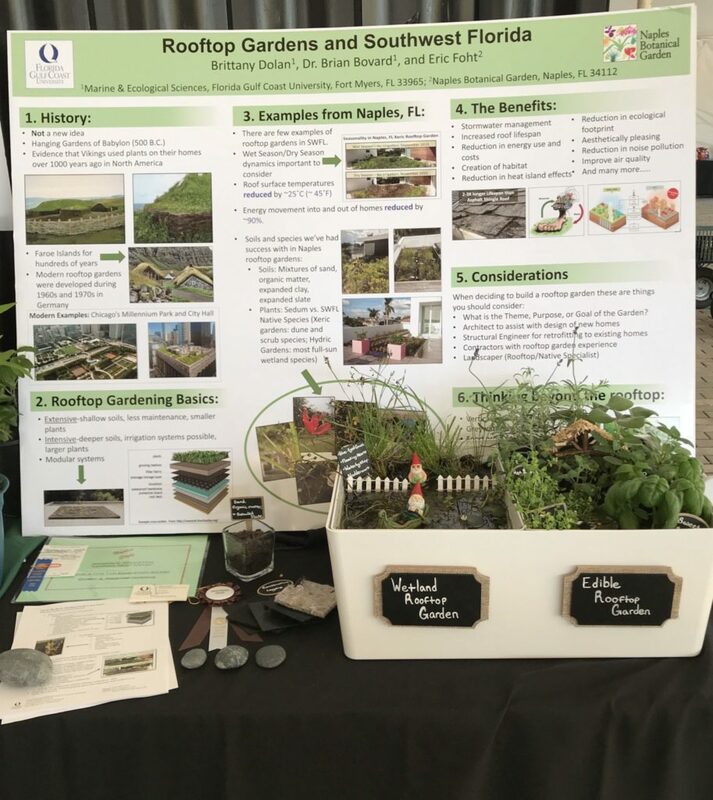 Botanical Design, open to Naples Botanical Garden staff had a blue ribbon winner, as well. 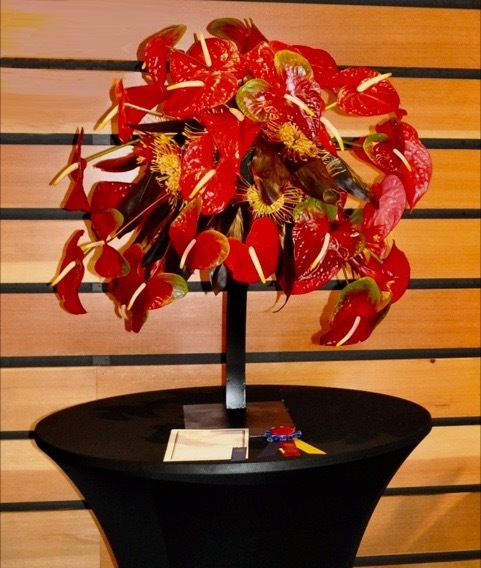 Of course, many other ribbons of blue, red, yellow and white were given to our participants for their beautiful contributions. 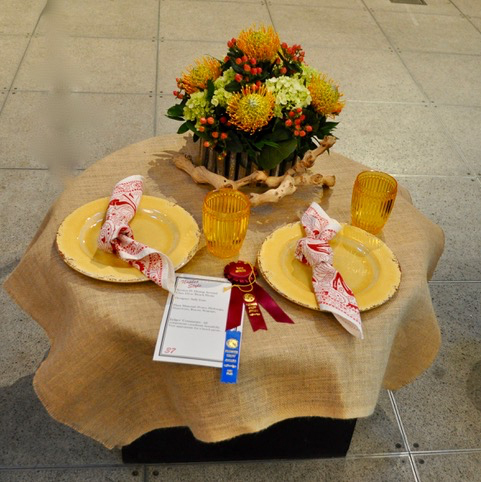 It was due to everyone’s efforts that Naples Style was such a wonderful success.